In the daily live spices and herbal remedies still conduct essential role in Indonesians. 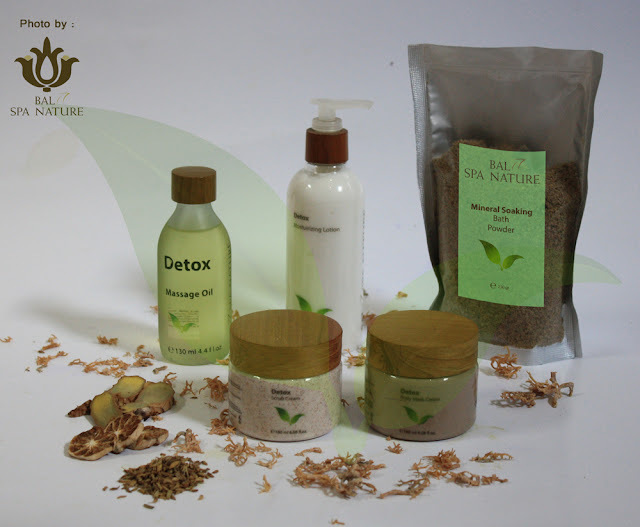 Herbs and spices in Its’ culture have been used for different purposes for many years as main ingredients not only for food, but also beverages, medicine, handicrafts & even beauty treatments products which now massively nurture. 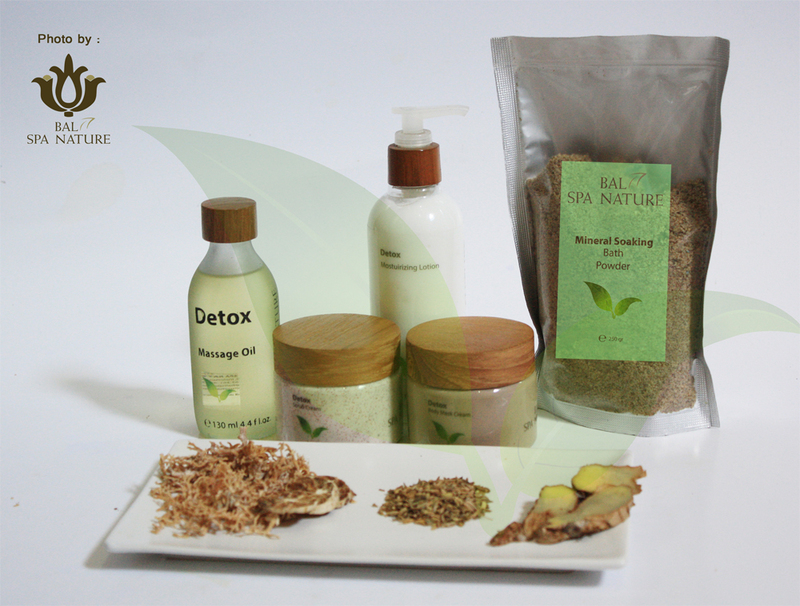 Employing a variety of uses and distinctive esthetic value, herbs and spices have very important role in the lives of the Indonesians. 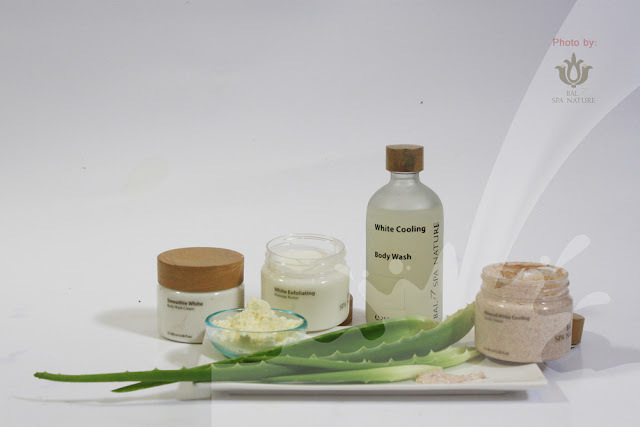 Traditional remedies and recipes are favorably practiced & handed down throughout generations. 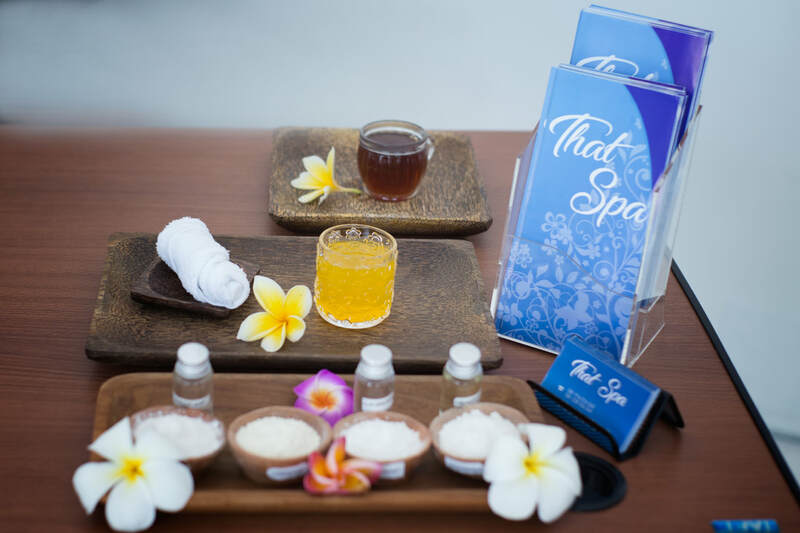 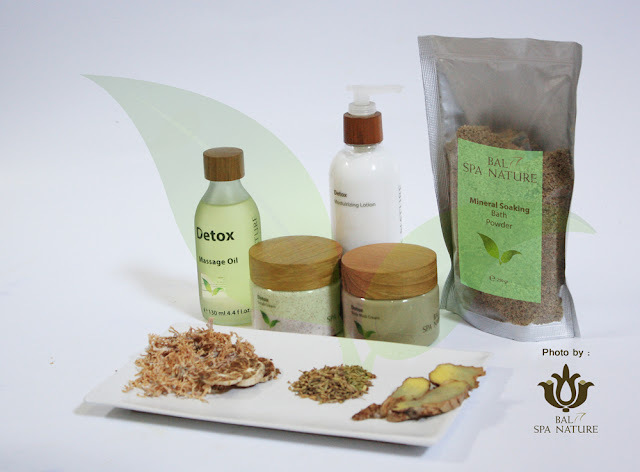 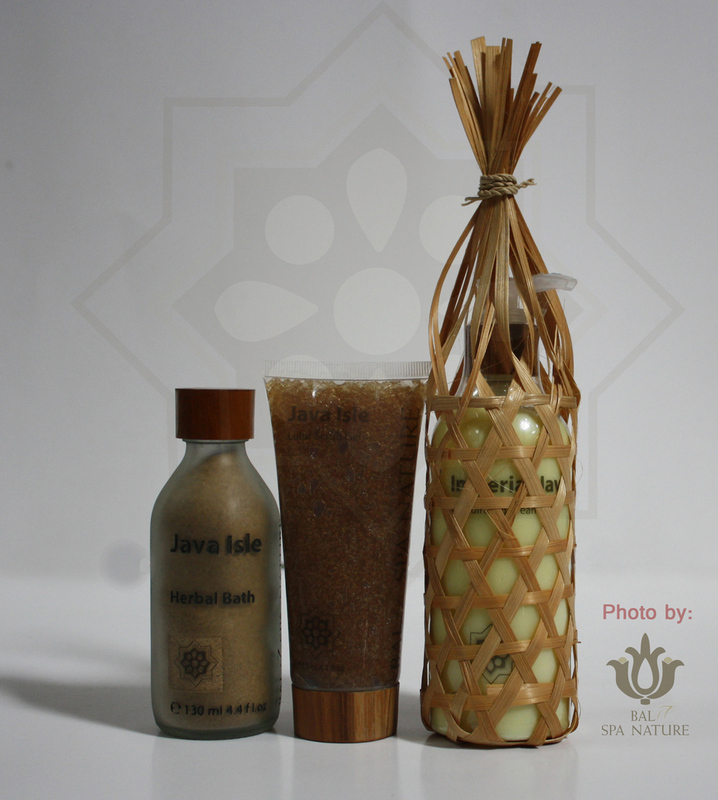 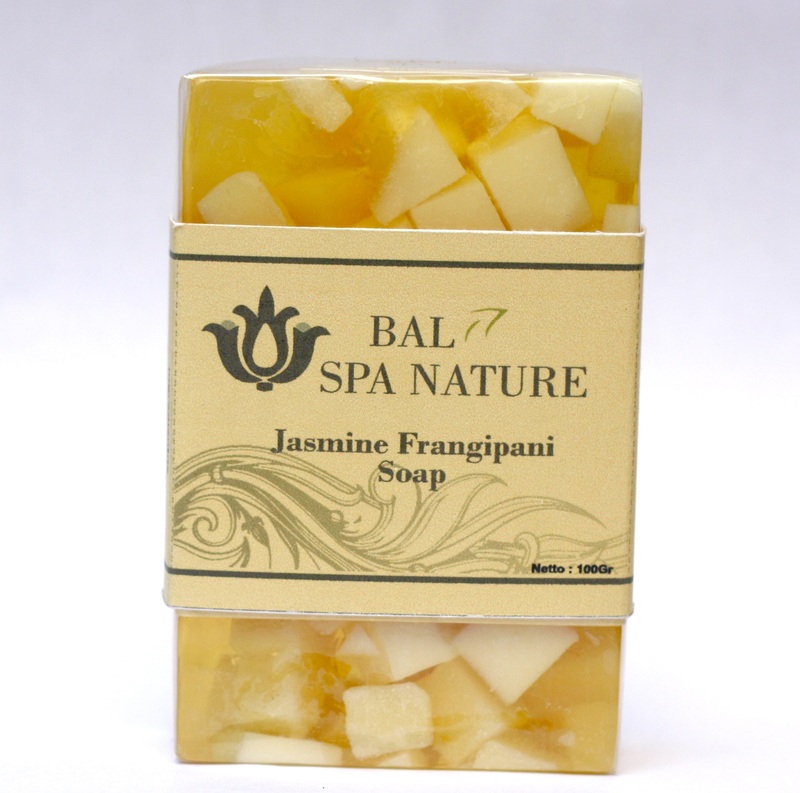 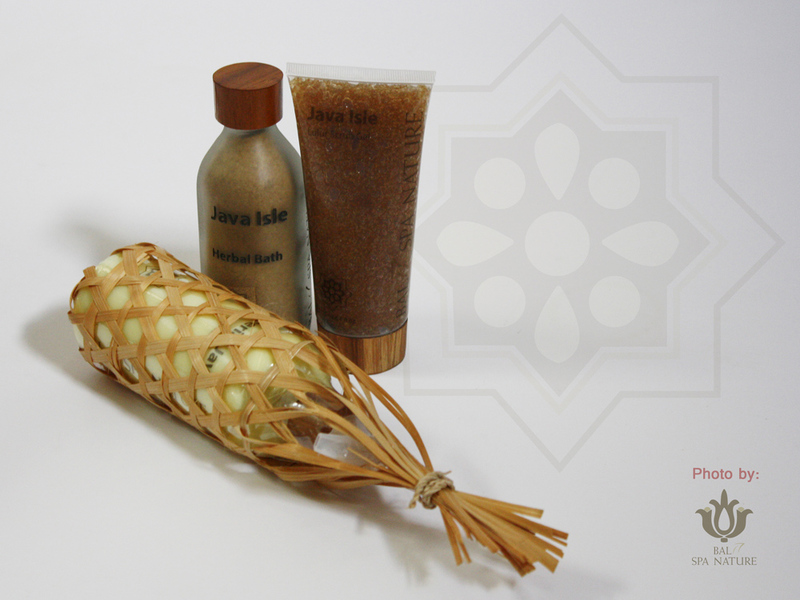 With the spirit to return the popularity of the Spices & dazzling Tropical Island of Indonesia, Bali Spa Nature is carrying some of Traditional’s secrete remedies, formerly develop & continue improving products according to the worldwide & modern beauty treatment International Spa Secret Beauty. 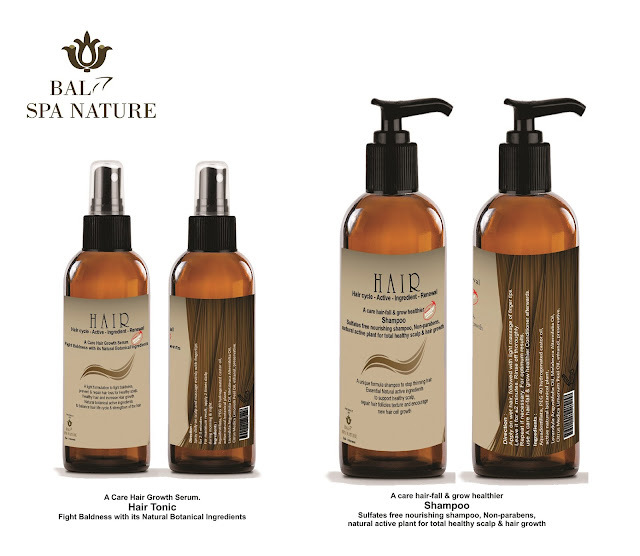 Updated product lines from time to time for its pleasure and grace that are always generated. 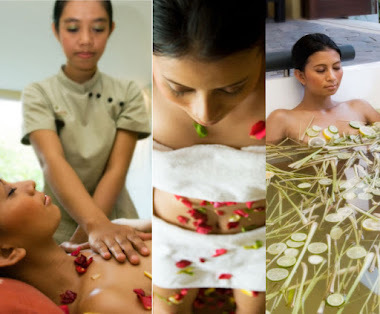 Derived by nature and local wisdom, empowered by its local people & farmers surround encourage us to cultivate the beauty of Indonesian traditional culture that still massively having traditional recipes and natural resources which worth taking that claim to some of one world’s most popular spa treatment products which has been coming from ancient beauty facts that proceed for centuries. 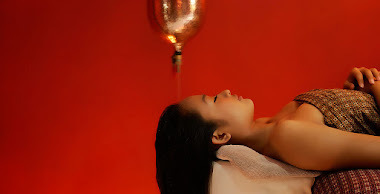 Bali Spa Nature invites you of what we have had searched from the stunning islands of Indonesia as well as worldwide to bring you the very best beauty treatments & products wellness. 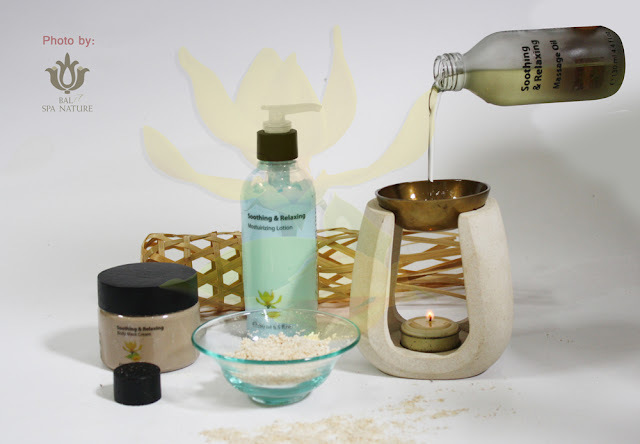 From personal home spa to professional spa, from gift giving to compliment package & retails, from spa to villa & resorts room accessories… find out all the information in the sites & let us know what you want to create in mind, our professional service would be pleased to assist your needs.